While the outlook for the effects of clean air zones on traditional company car drivers may not be that gloomy, could storm clouds be gathering for grey fleets, asks Natalie Middleton. Clean air and ultra low emission zones are rarely out of the headlines these days – leading Arval to say that the debate has become “overheated” and urging fleets not to panic. But when it comes to businesses allowing grey fleet usage, could the risk of fines from employees’ own older and non-compliant cars bring a very real for concern? Certainly, it’s an issue that came under discussion back at ACFO’s spring 2018 seminar when Craig McNaughton, corporate director of Lex Autolease, warned that own-car drivers would expect to claim back such CAZ/ULEZ fines through expenses. And it’s definitely one that the leasing and fleet management specialists say that fleets should have on their radar when planning ahead for clean air zones. Simon Carr, chief commercial officer, Alphabet GB, points out that the majority of fleets which lease their vehicles are likely to be already compliant with Euro 6 diesel or Euro 4 petrol emissions standards, or very close to it, due to the in-built leasing ‘change cycle’. 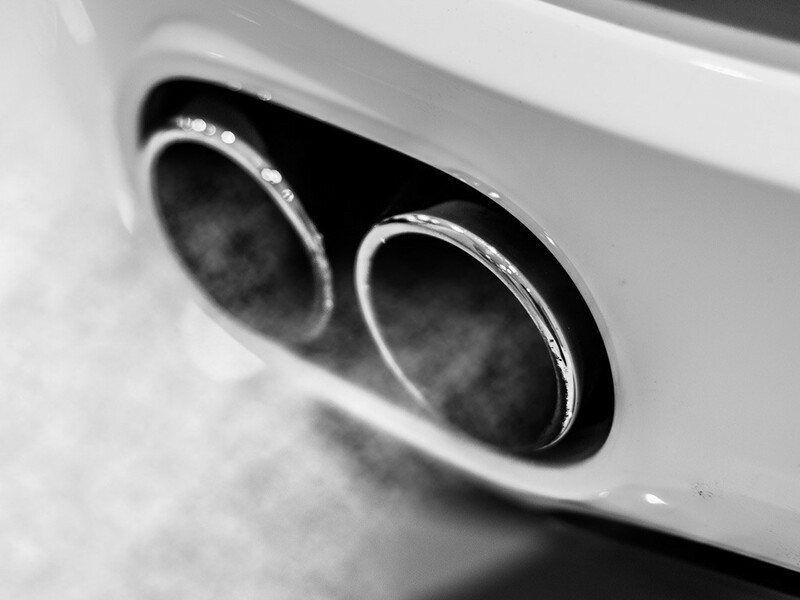 However, he warns that the issue could be very different for both businesses which own their vehicles outright – which he says should review each vehicle’s emissions and usage patterns – and in particular for businesses with grey fleets. Carr comments: “The BVRLA’s guide ‘Getting to Grips with Grey Fleet’ back in 2016 highlighted the fact that grey fleet vehicles were older, less safe and more polluting than newer, company cars – with the average age of these vehicles being over eight years and an average CO2 of over 150g/km. Jon Lawes, managing director, Hitachi Capital Vehicle Solutions, agrees that grey fleets have been left out of the conversation and says that businesses need to seriously consider effective measures to manage their costs. He adds: “Businesses and fleet managers need to first gain a full understanding of the size and usage of private vehicles by their employees. By keeping up to date with CAZ and ULEZ developments and regularly auditing grey fleets, they can then manage overall costs by gaining a more accurate picture of potential expenses. “Education for staff on the benefits of alternatively fuelled vehicles, or implementing grey fleet policies that encourage staff to use more environmentally-friendly transport options can also help to maintain lower costs. And Matt Dale, head of consultancy, ALD Automotive, also foresees problems with charges for non-CAZ compliant grey fleet cars. He outlines: “Most companies cover the cost of tolls and the London congestion charge, therefore there is a reasonable assumption that they will also cover the cost of CAZs. However, even those employers who have a formal grey fleet policy will find that the charges will be higher than for a newer company car fleet, as the age profile will be older. “The way in which companies manage these costs remains to be seen. Very few have looked at their policies, but those that have will have realised that the cost implications can be significant, especially if they have vehicles travelling between several CAZs each day. “ALD Automotive has already conducted several consultancy projects for clients on this subject; advising employers on how to set guidelines for grey fleets, introduce Euro emissions policies and what changes need to be made to company car policies.